Yesterday I enjoyed a lovely treatment at Absolute Wellness and Spa in Williston, VT. It was extremely relaxing and I left feeling calm yet refreshed. As inspired by my spa visit, here are a few ways to recreate a spa atmosphere in your bathroom at home... on a budget of course! 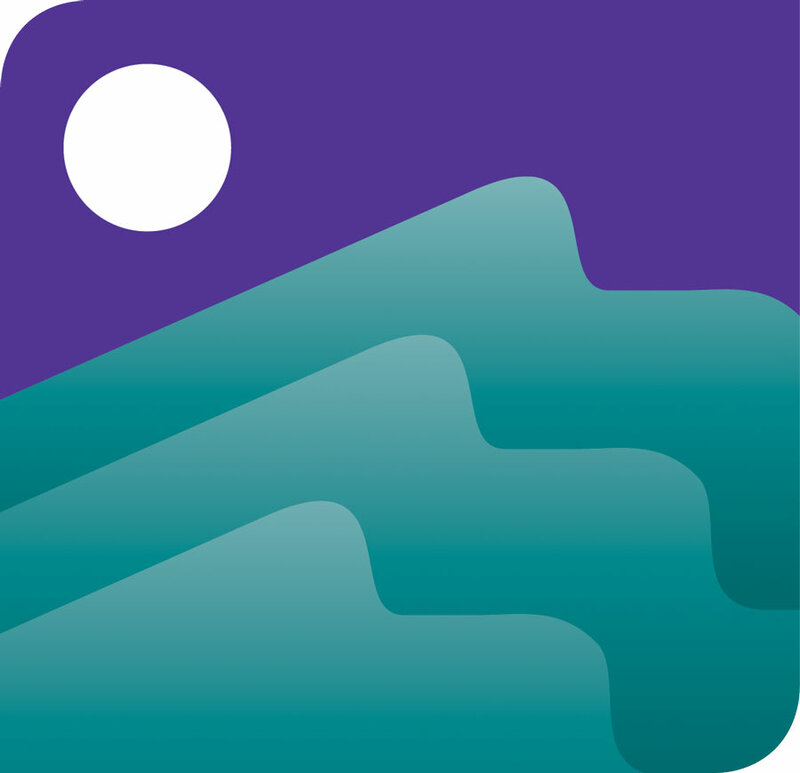 Relaxing music or the sound of the ocean is the quickest and cheapest way to transform your space into your own personal spa. Dim the florescents, light some candles and close your eyes. On the cheap: Buy a pack of tea lights for a few bucks and toss them into mason jars for an easy shabby chic look. If you're feeling really crafty, wrap the jar in lace or spray paint it before you drop the candle in. 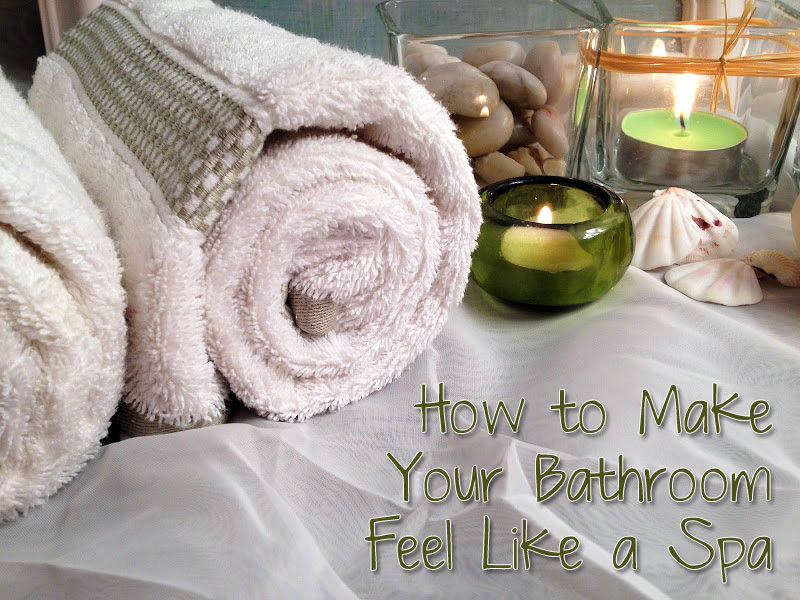 Bring that comforting spa smell into your home. On the cheap: Burn some scented candles in the bathroom, my favorites are lavender and vanilla, or make your own scent diffuser. 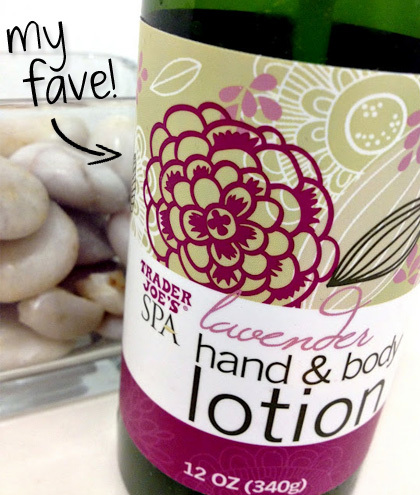 Extra Goodies: Sea salts, a neck pillow, tub bubbles, body lotion and fluffy towels to dry you off after your soothing soak! 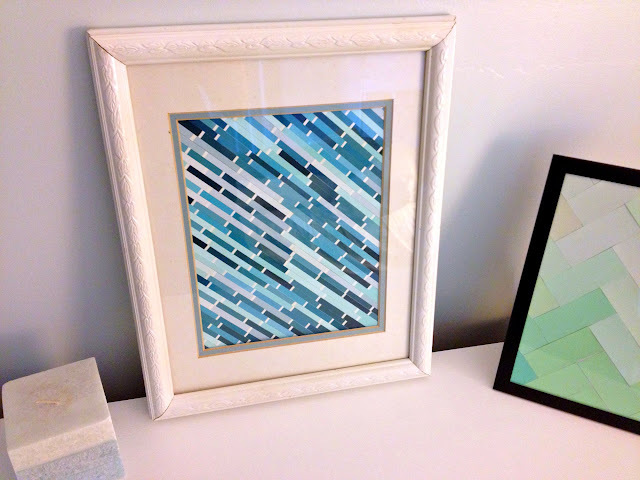 Head over to Katie's Nesting Spot to check out today's Crafty Soiree... I'm featured!! I know you have all heard of photo a day challenges, they are so much fun! 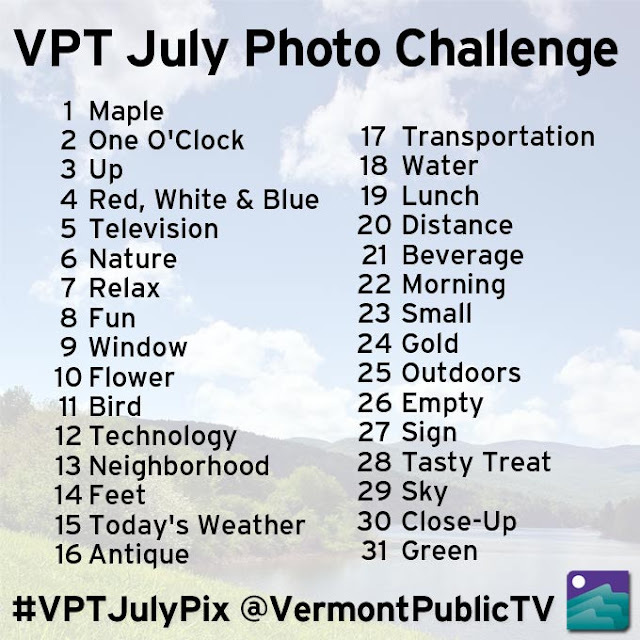 Join me this month in the Vermont Public Television July Photo Challenge! 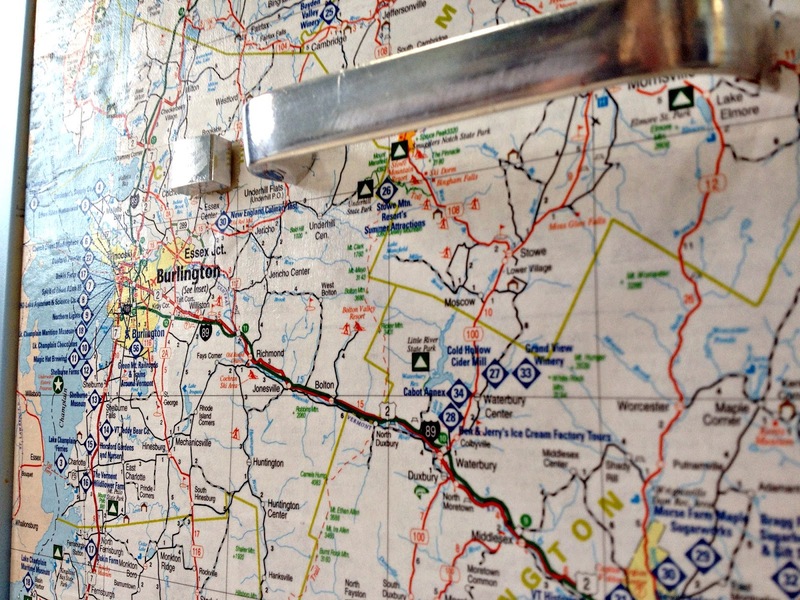 And follow along with the photo challenge on Vermont Public Television's Photo Challenge Pinterest Board. 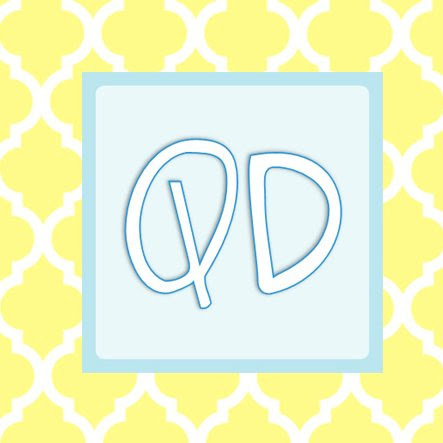 I made a Facebook Page for QuarDecor yesterday! 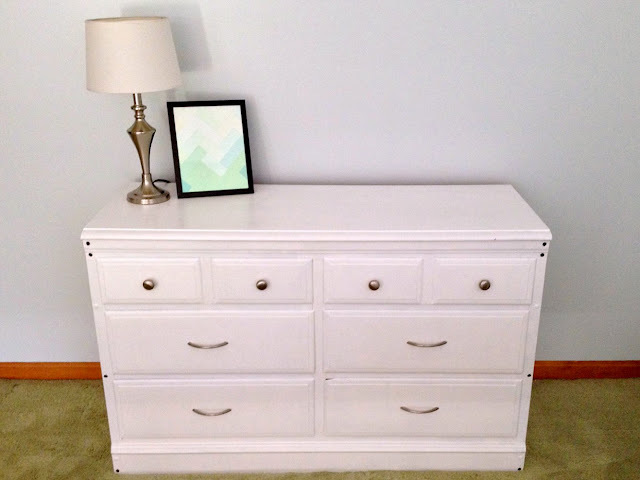 If you like awesome furniture fix-ups and thrifty DIY projects, then you should LIKE QuarDecor on Faceook. 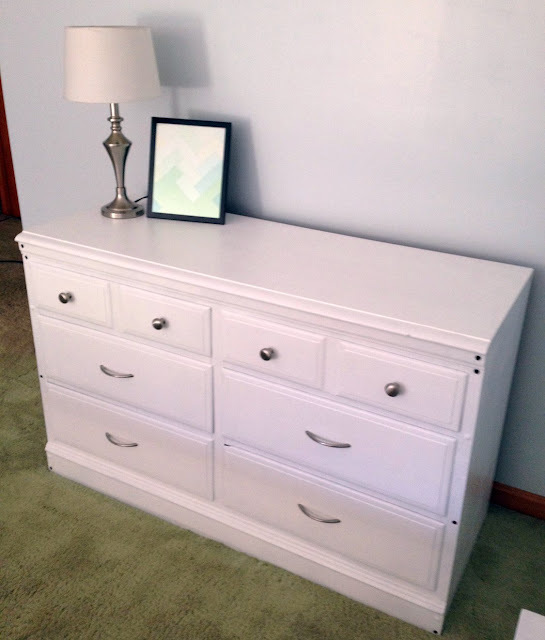 I really love this furniture fix up I came across yesterday... Melody from Connecticut snagged this old dresser from a "lady whose business it is to sell furniture she acquires via Craigslist...." Oh I love it. 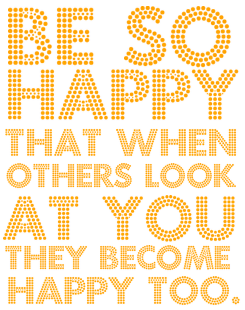 It's so inspiring to hear that other people doing this with success. 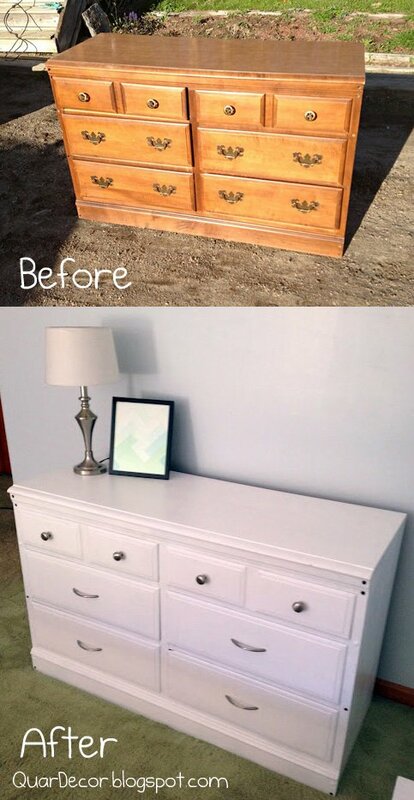 I love to find junky pieces of furniture, busted up frames or old nick-nacks, and turn them into something wonderful. The act of refreshing and revamping is so rewarding. I work hard, I try new things, and I learn so much along the way. One day I will have my own thrifty home decor resale shop where I can sell my treasures. Head over to My Passion for Decor to see the full details on this awesome dresser revamp. But not before you LIKE QuarDecor on Facebook, or follow me with Google Friend Connect! Or Follow me on on Pinterest. Or Follow me Twitter! I went and did it AGAIN! 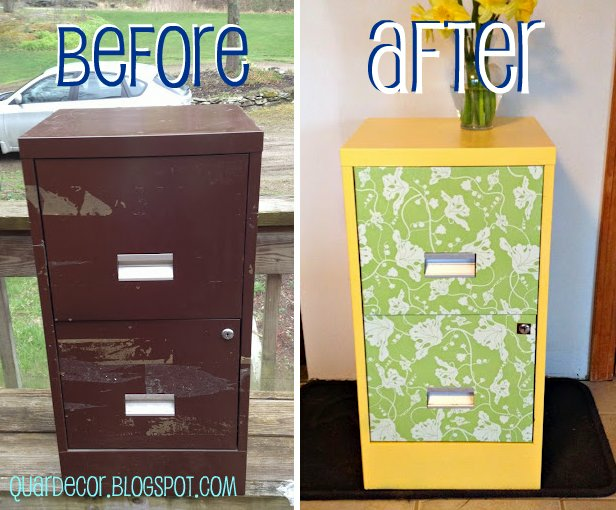 Remember my awesome yellow and green file cabinet revamp last month? Well I got such an overwhelming response that I knew I just had to do it again. 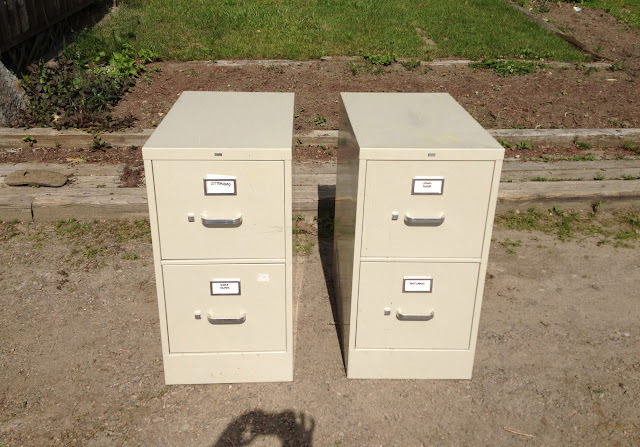 So the other day I picked up 2 free file cabinets from Democracy for America, they are moving to a new office in Burlington, VT so they were getting rid of some old office supplies. 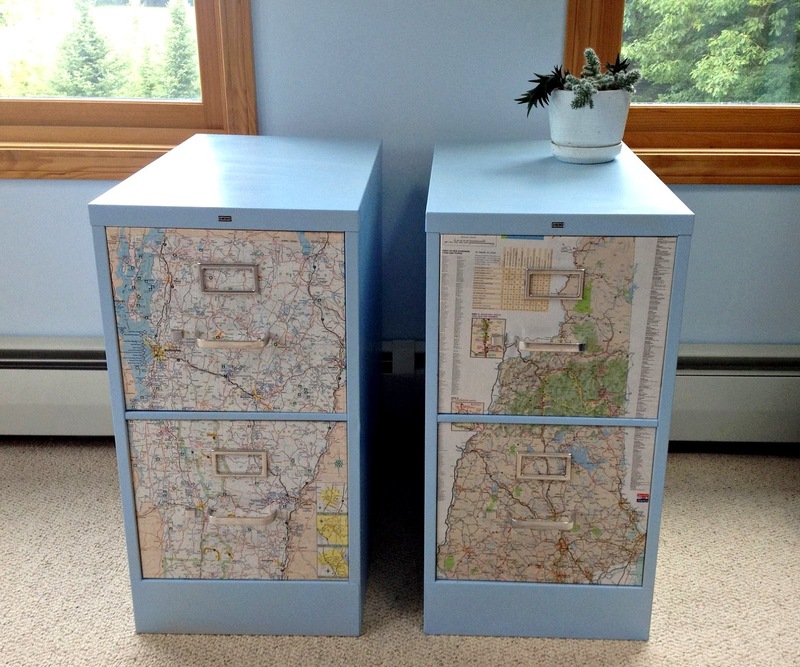 I took out the drawers and spray painted the cabinets a light blue. Then I removed the hardware from the drawers and carefully cut up 2 maps of the sister states: Vermont and New Hampshire! Then I decoupaged the maps onto the drawers and put them back into the painted cabinet shells. Voila! 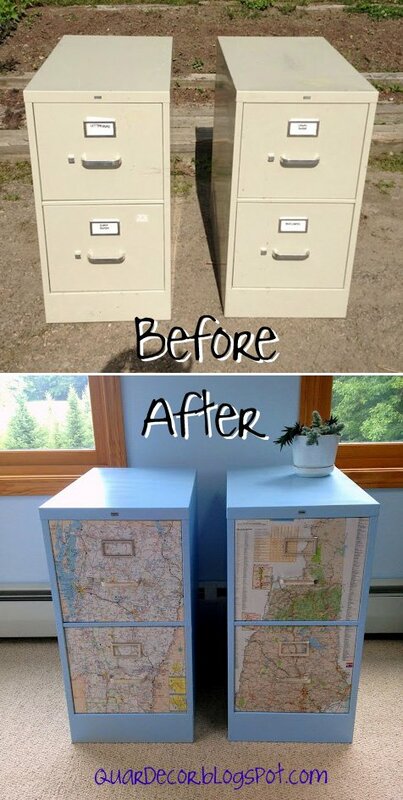 Your fancy sister state file cabinets are complete! 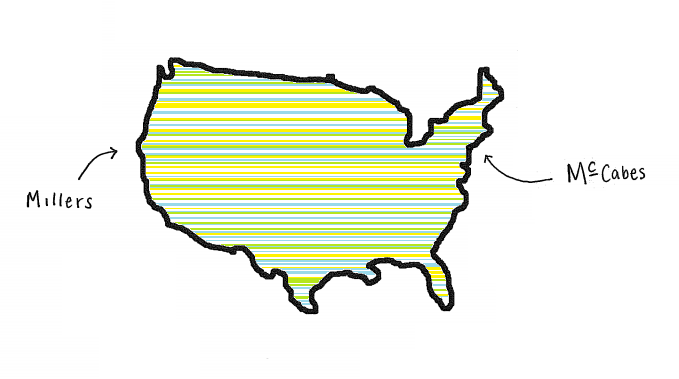 Warning: This blog post is about to get personal... proceed with caution. I grew up in Rye, NY with the McCabe nucleus, while the Miller nucleus lives out on the West Coast. When I was younger I used to get so excited to visit Tom-Dad out on the West Coast. Oh, yeah, Dad, you should probably know that Katie, Rachel and I usually refer to you as Tom-Dad. 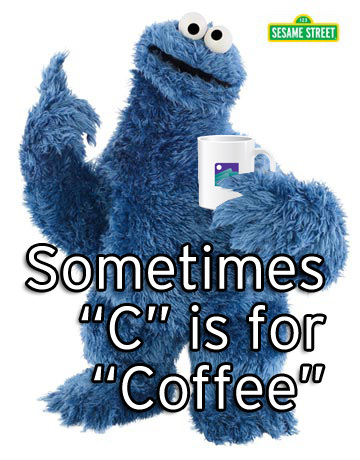 It probably sounds weird, but we always have since before I can remember. Even Lillian and Johnny call you Tom-Dad! 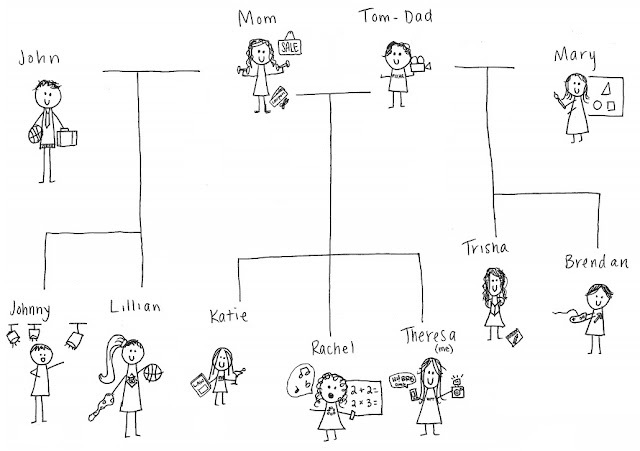 Anyways, to ten-year-old me, visiting my father meant spending lots of time with my awesome older sisters Katie and Rachel, and my younger siblings Trisha and Brendan, who I rarely got to see. It also meant airplane rides, swimming pools, game boys, mini-golf, ice cream, video games, car trips and a fun vacation on the West Coast. Even though I was pumped for vaca with my sibs, I used to cry myself to sleep in the weeks leading up to my trip, but I didn't understand why. One night I remember (John) Dad came into my room (which I shared with Lillian and Johnny) and asked me why I was crying, so I tried to explain my confusing feelings. Through my sobs I explained I loved both my Dads so much, but I was afraid one would think I loved the other more. I told him I didn't know how to show Tom-Dad that I loved him in such a short amount of time. I explained I was happy to see my Dad, but I was sad that I would have to leave. He may not remember this moment, but it will stick with me forever. My Dad, peering over the wooden bunk bed safety rails, put his hand on my face and told me that it was okay to feel confused, happy and sad all at the same time. He told me the best way to show my Dad I love him is to enjoy the time I spend with him, and try not to worry about how sad it will be when it's time to leave. The best way to show someone you love them is to enjoy the time you spend with them. Happy Father's Day Dads!!!! I love you and I miss you always. Today is a writing post. I've been busy. Or maybe lazy. I don't know. My head has felt like it was going to explode for the past 4 days. Luckily today I woke up only with a dim buzzing pain in my temples. It's a nice break from the ear popping surge of pain that had been squeezing my eyes out of their sockets since Monday. Everyday when I get out of work around 4:30 pm it looks like it's going to thunderstorm. This has put a damper on my plans to fix up the furniture that is waiting so patiently on my side of the garage for my crafty hands to heal them. I'm almost done with the file cabinets, I just have to cover the drawers with white contact paper, then screw the hardware back into place. 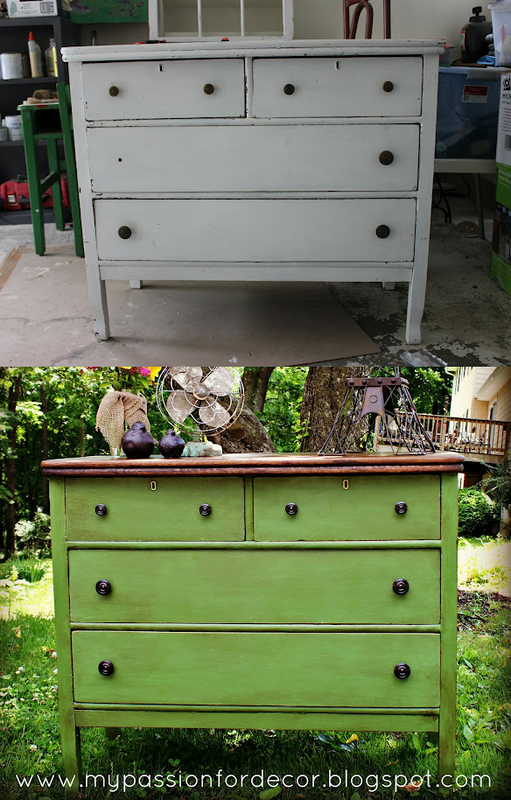 I'm also almost finished with the dresser I am repainting white. I'm sure I'll be able to sell that for around $60. We also just finished painting the guest bedroom green... Pictures of all these projects to come next week I promise. I'll continue pumping a steady stream of allergy medicine into my bloodstream to hopefully fend off any more pained brain problems. I also have three more AAU basketball tournaments coming up in the next three weekends, so I've tried to step up the intensity at practice, but with only 4 or 5 girls showing up to practice, my assistant coach Michelle and I have to play a lot more. Luckily I love basketball! 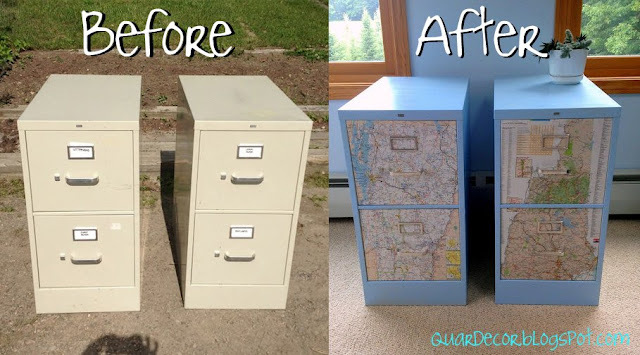 Meanwhile, I've been working on a plan to revamp 2 free file cabinets I picked up the other day, and I have a few furniture projects in the queue. 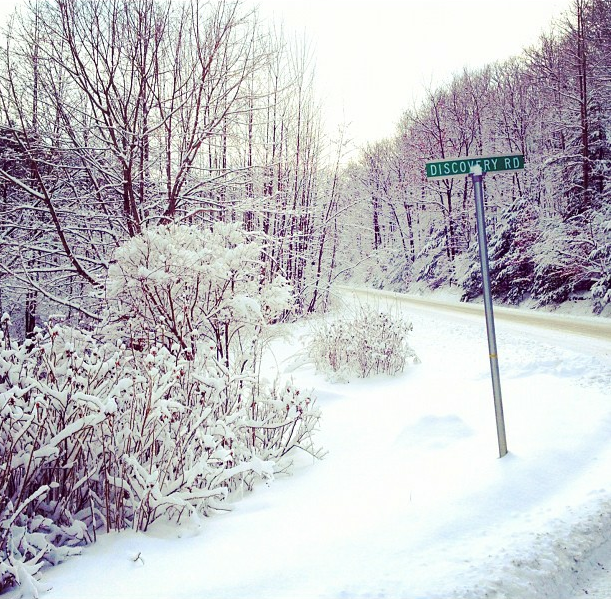 Meanwhile, enjoy these cool photos I took of the Discovery Road sign and then jazzed up with Instagram. Amelia Earhart's house is on the market! According to Wikipedia, Amelia and her husband George Putnam lived in my hometown, Rye, NY, until a fire broke out in November 1934, destroying many family treasures and Earhart's personal mementos. The fire prompted them to finally move out to the West Coast. I don't particularly enjoy learning about history, unless it is somehow attached to a home. For instance, I found the history surrounding the Biltmore Estate in Asheville, North Carolina fascinating. The mysterious disappearance of Amelia Earhart was recently in the news: "The discovery of an old jar of anti-freckle cream on a Pacific island could be a key clue in the disappearance of aviator Amelia Earhart, who disliked her facial spots... Researchers for The International Group for Historic Aircraft Recovery found the jar, broken into five pieces, on a remote island in the Pacific republic of Kiribati, giving support to theories that the uninhabited island became Earhart's final resting place..."
We have a huge rhubarb patch in our backyard that is growing out of control! 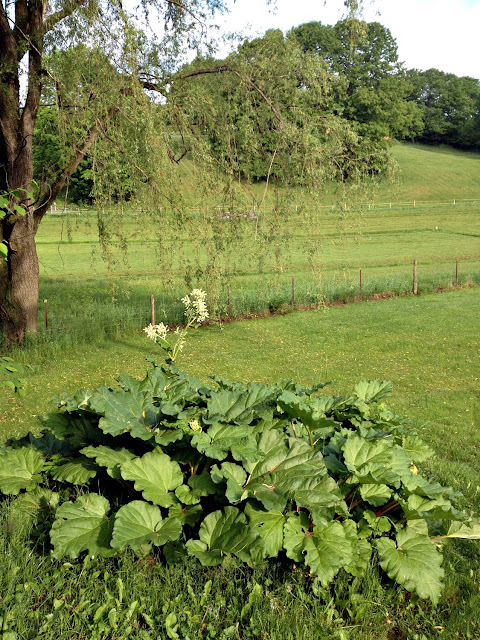 I took my scissors to it and cut out at least 20 large stalks of rhubarb, leaving probably 50 more in the patch. I chopped the stalks up and filled two large Ziploc bags with the diced rhubarb, more than enough for this muffin recipe. On Thursday morning last week I woke up early to whip up some muffins. 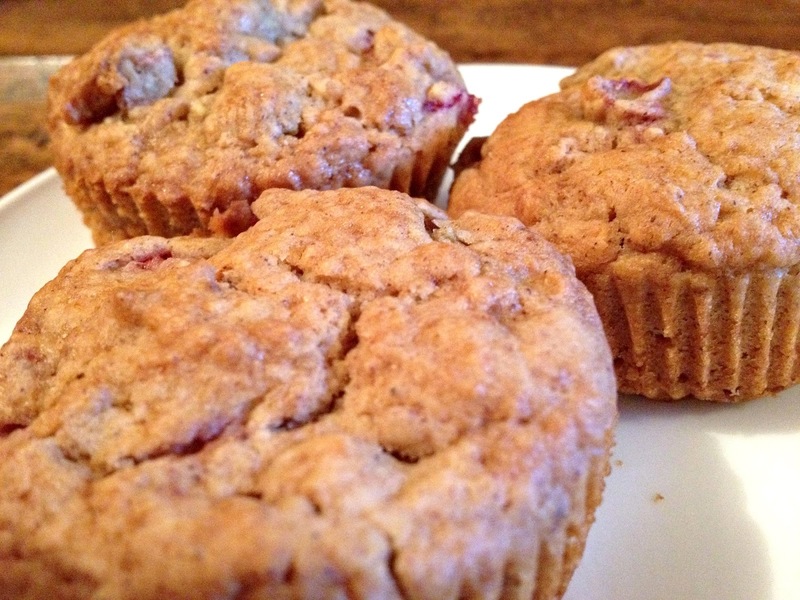 These tasty treats ended up being a HUGE hit in the office! They looked good and they tasted even better. 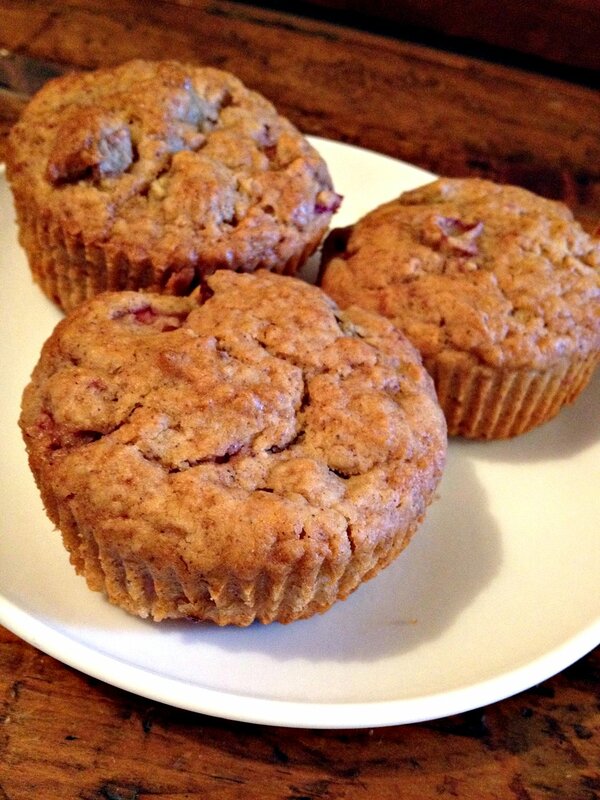 I probably could have made them totally dairy free by using the vegan butter I have, but I didn't want to risk it. These came out so great! Scroll down for the super easy recipe. 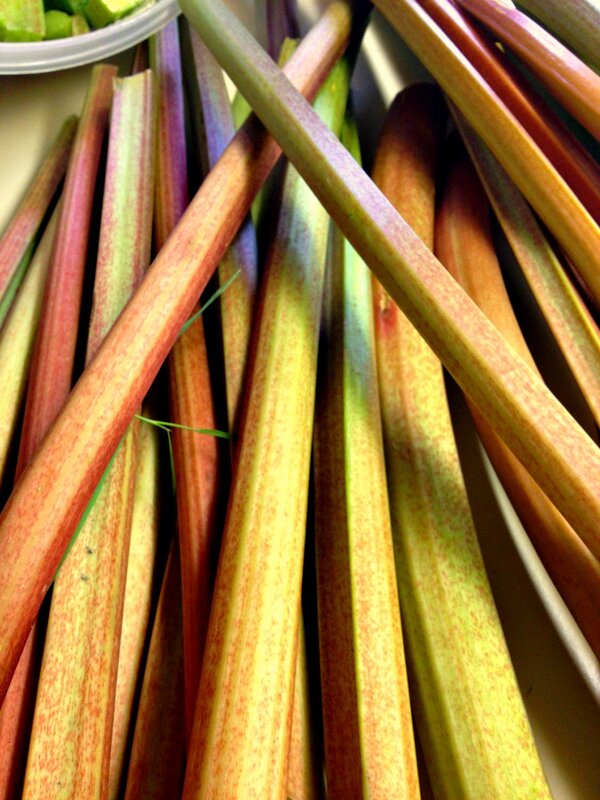 In a medium sized bowl, mix rhubarb and strawberries with brown sugar. Let sit 45 minutes. Preheat oven to 350 degrees. Line 12 muffin cups with paper lines. Mix together flour, baking powder, salt, cinnamon, and nutmeg and set aside. In a mixer, beat margarine and egg until smooth. Add in maple syrup and blend. Add flour mixture alternately with soy milk to make a smooth batter. Fold in the strawberry rhubarb mixture. 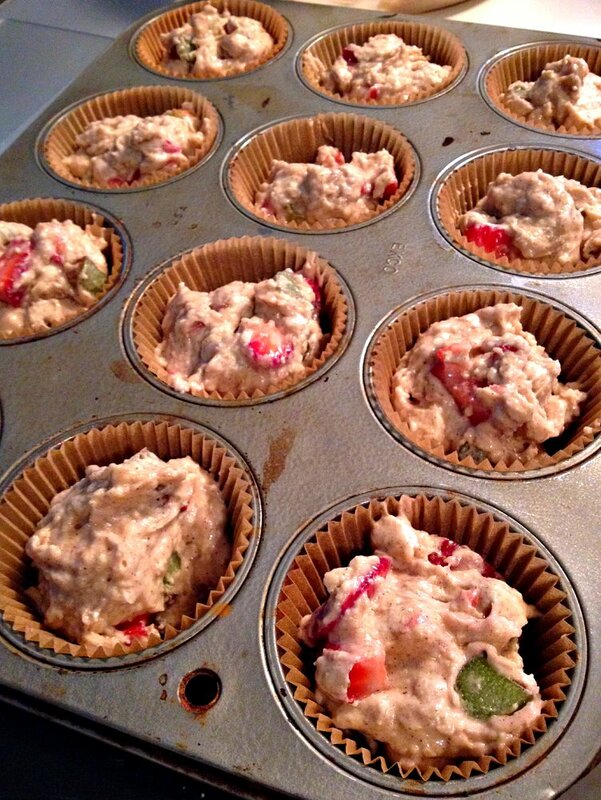 Spoon batter into prepared muffin cups, filling each 2/3 of the way full. Bake until lightly browned about 30 to 35 minutes. I've gone and done it again :) Last weekend I finished fixing up a freebie dresser for our Master Bedroom. I snagged this beast from my old friend Craigslist. 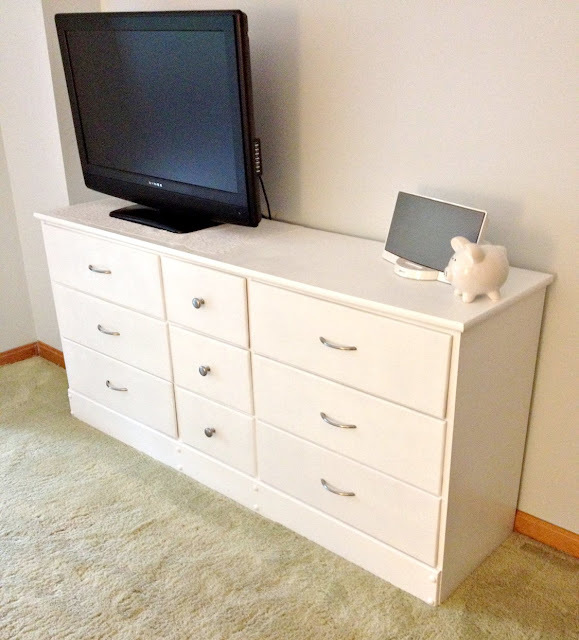 I removed the hardware, filled the drawer pull holes with putty, sanded, primed and painted it white. Then I drilled holes for the brand new brushed nickel hardware, which I bought at Lowe's for about $3 a piece. I used the birthday gift card I got from my mom and dad, so it was free to me. Thanks!! And there you have it, another QuarDecor original. I think I'm going to keep this one. It matches the night stands perfectly! I'm holding onto the original hardware from the dresser. The knobs are unique, I'll definitely be able to find a use for them somewhere down the road. And did you notice my lovely DIY green paint chip art on the dresser?